For those who have followed me for a while, you know my usual favourite combination is peanut butter and chocolate, oh how the tables have turned. 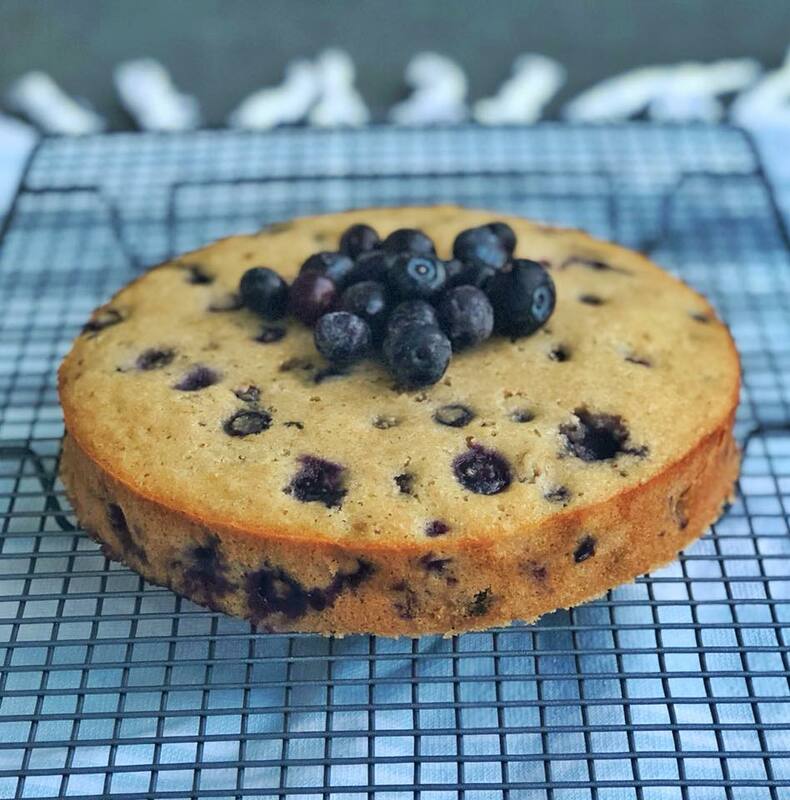 I wanted a cake that tasted subtly sweet and light with a hint of fruity and this clean blueberry, lemon and date cake is just that. 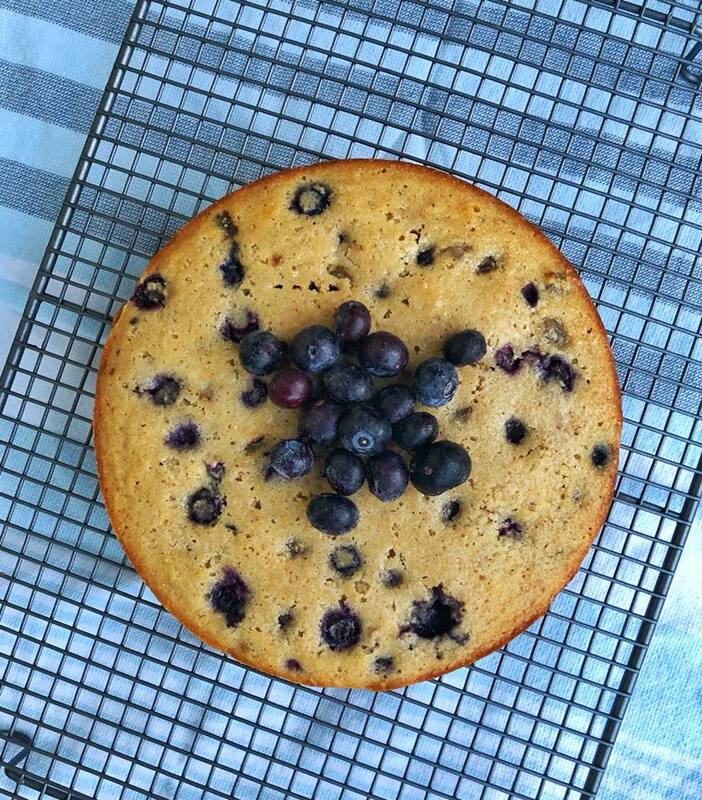 The texture of this cake is spongey and soft and the blueberries melt in your mouth. 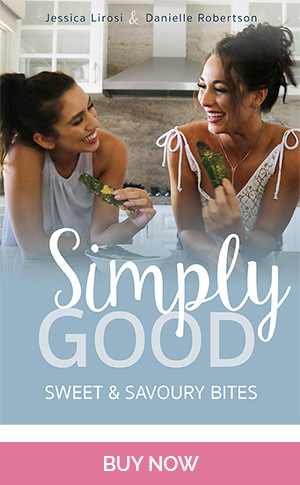 It’s absolutely delicious and makes the perfect tea treat. Preheat oven to 160 degrees and line a circular cake tin with baking paper. In a large bowl combine flour, salt, baking powder and cinnamon. In a separate bowl mix coconut oil, rice malt syrup, vanilla, lemon zest and lemon rind. Add one egg at a time and beat through mixture. Pour in milk and combine well. 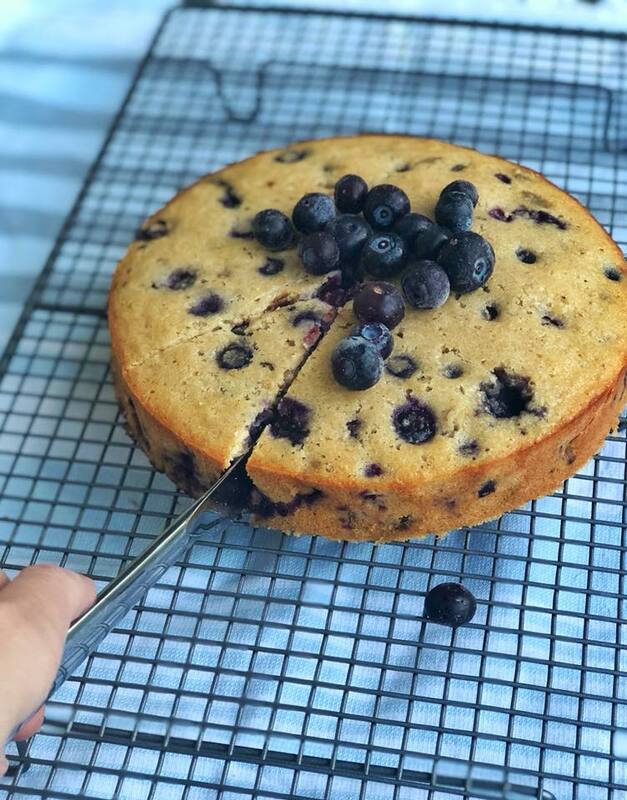 Make a well in the centre of dry ingredients and add liquid mixture, dates and blueberries. Fold lightly until combined and transfer mixture to cake tin. Place the cake in the oven for 40 minutes and let cool before serving. 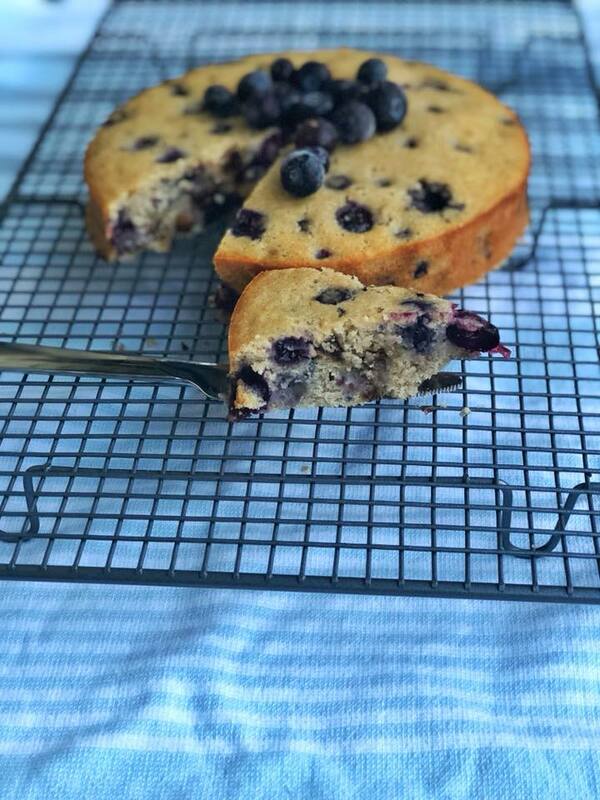 Top with extra blueberries and enjoy! HI, I made the cake here for 4th of July and it was awesome. One thing tho…I was busy and was not thinking, set my oven here in the USA for 160 degrees. Needs to be 325/350 Farenheit. 🙂 You might want to put that in your recipes for us USA gals to note! 🙂 I baked it for 40 minutes at 160 LOL and realized what I had done. Upped it to 350 for 15 minutes and it came out awesome. Just an FYI! You’re right! I need to update my methods for my USA friends 🙂 thanks for the feedback and sorry your cake took so long!